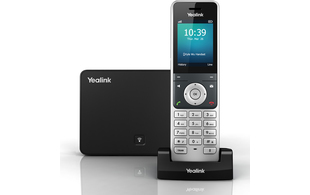 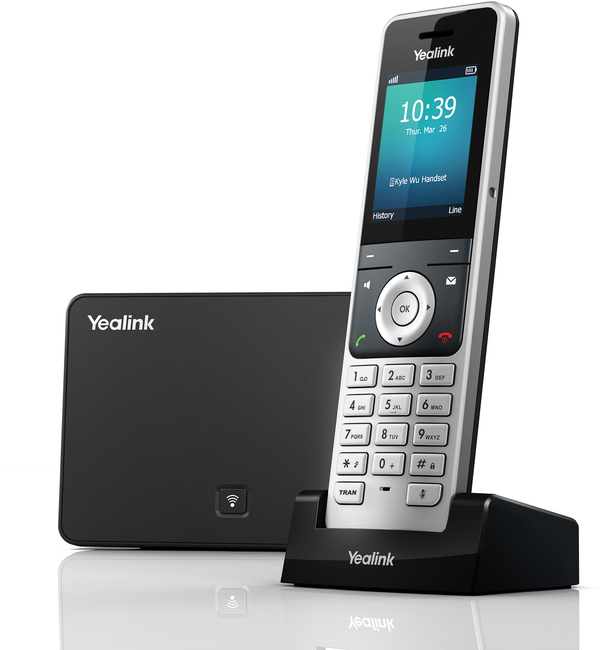 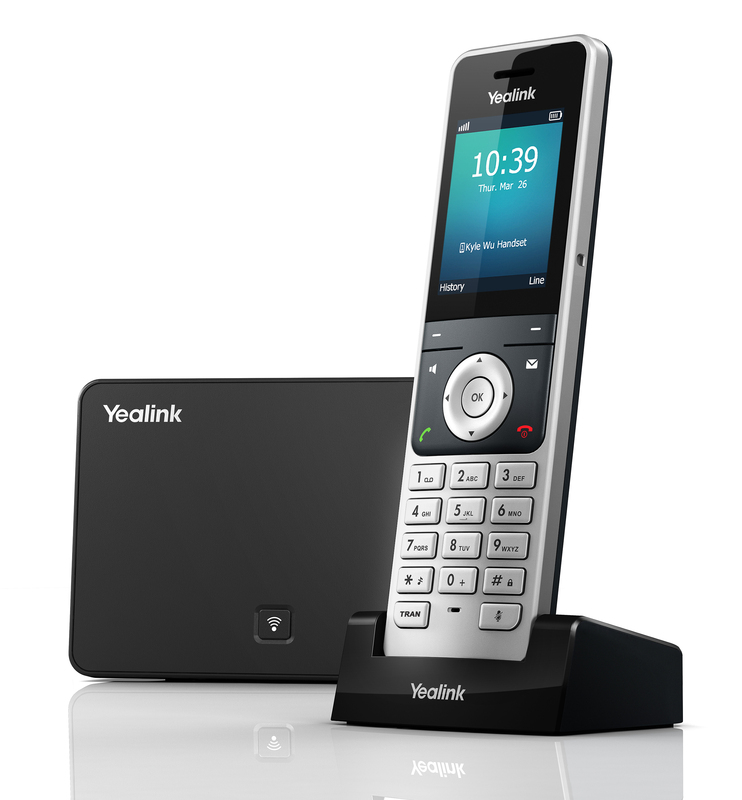 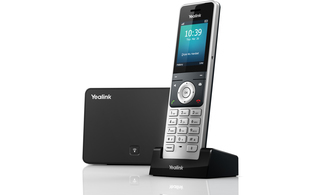 The Yealink W56P SIP cordless phone system combines quality, reliability and flexibility to offer users a scalable, efficient communication system. 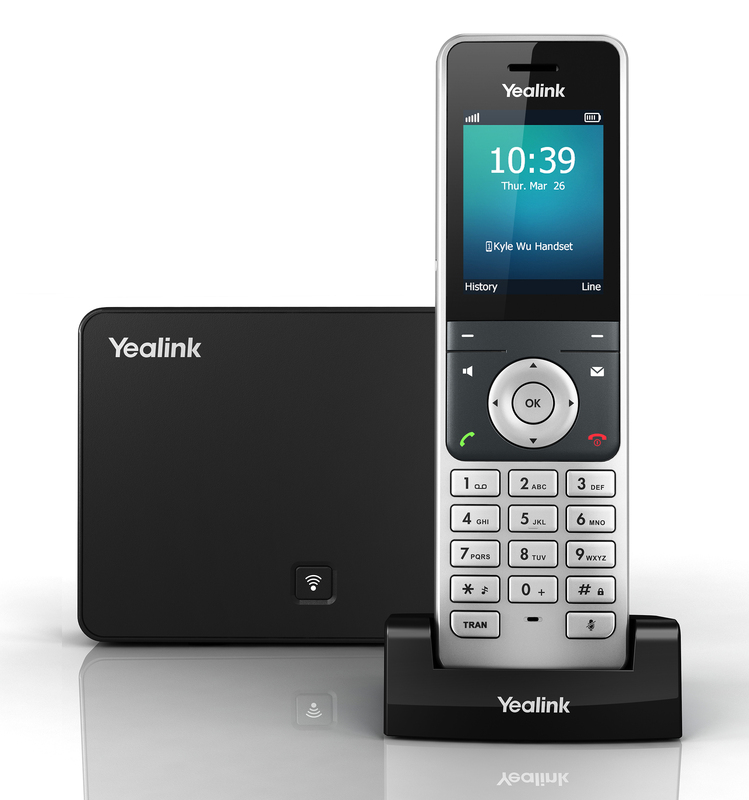 With support for up to 5 handsets and 4 simultaneous calls, the W56P delivers a range of features including: call hold, call transfer, 3-way conferencing and handset select for receiving calls. 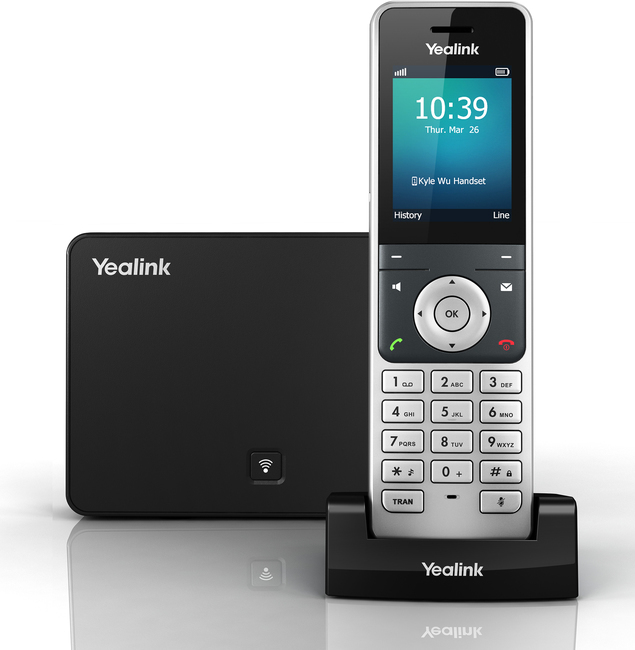 Ideal for small to medium sized businesses, Yealink's W56P offers long talk times of up to 30 hours, high standby time of up to 400 hours and quick charging, enabling 10 minutes charging time to provide up to 2 hours talk time.